Buy Coffee Blends fresh-roasted . Moore Coffee's unique roasting style results in a rich, complex taste. 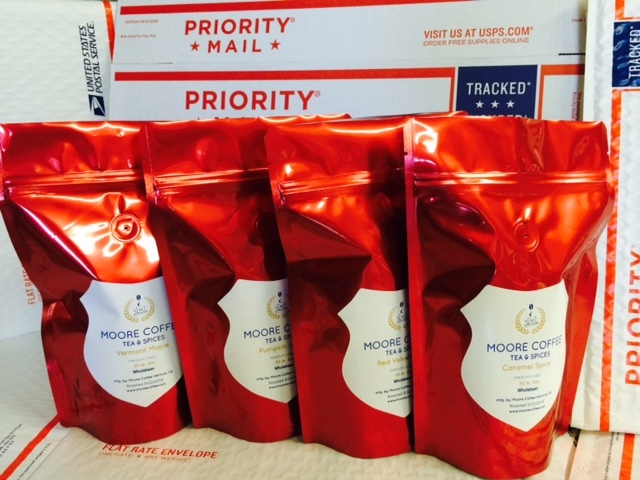 For ultimate freshness, Moore Coffee hand roasts its coffees daily and ships them the same day. Roasters choice.